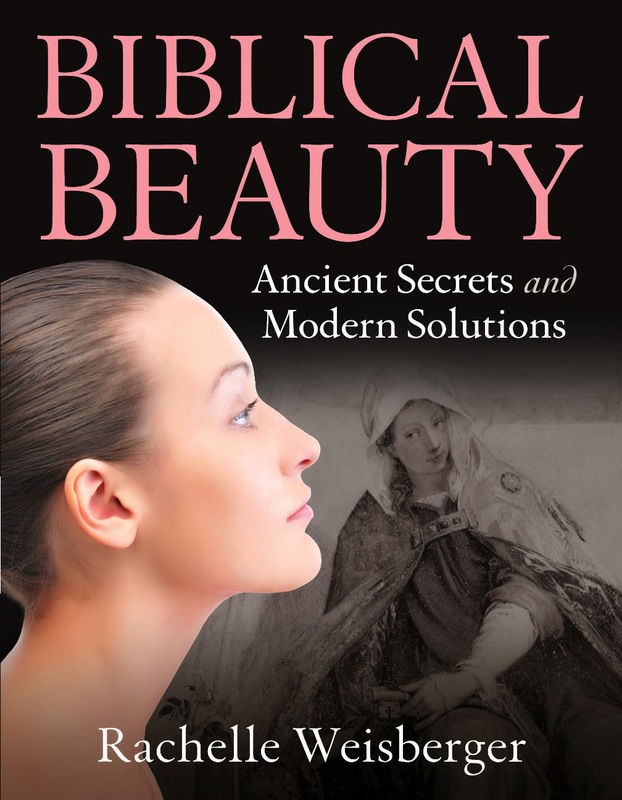 Biblical Beauty: Ancient Secrets And Modern Solutions is a must read for anyone who loves all things beauty. This book not only gives you a taste of history, and backgrounds on how prior cultures and civilizations regarded beauty, and their techniques. 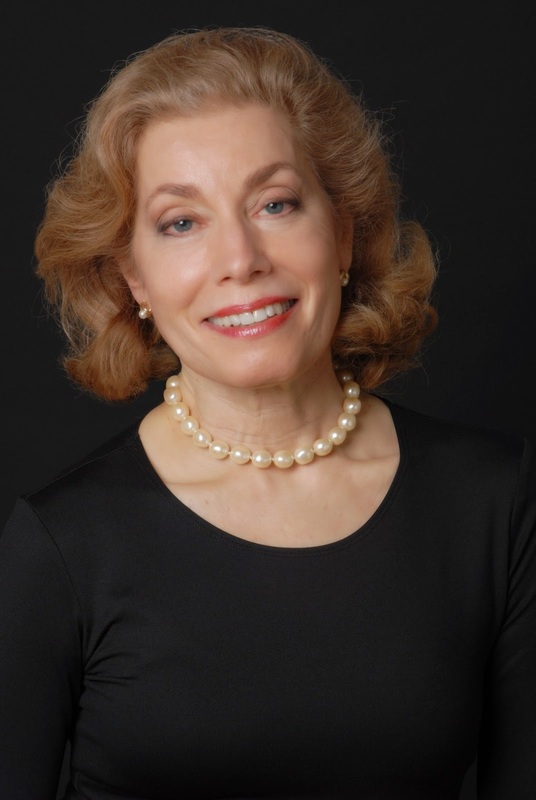 Rachelle Weisberger, the author of this book, shows you how to bring those traditional methods into your beauty routine and make them modern. The book also shares tips with inner beauty, including recipes to beautify your insides! As most of you know I love makeup, skincare, and food. This book touched on each of those, and really opened my eyes to some amazing new tricks to try to improve my natural beauty. Timeless methods women have used, many of which I had never even heard of. Rachelle writes the book in a way that not only gives you the "scientific" reasoning behind certain methods, but she also shares the beauty secrets that perhaps mothers pass along to daughters and etc. The book includes so many tips and tricks for your makeup, skincare, hair, aging, jewelry, motherhood, and all things feminine related. I have found many new tips that have helped me so much. For example, I have dry skin, and I never knew what sort of moisturizer would give me the best results. Rachelle answered my question in this, and gave me many ingredients I should be looking for in the products I am using to really help my dry skin. I also learned how to control my sometimes frizzy hair, what could be causing it, and what to look for in hair products I'm using that could be hurting my hair. I also like that this book, while it does have some biblical references in it, isn't all just about the bible or religion. I am an Atheist, and I read this book with no problem. I didn't feel like this book was pushing religion, or any sort of thing like that. There are references as I said, but for the most part, the book is about beauty. I thoroughly enjoyed reading this book, and soaking up all it had to offer. Rachelle did a wonderful job at combining ancient beauty practices with modern tricks. If you or someone you know is into beauty, this book is a must read! 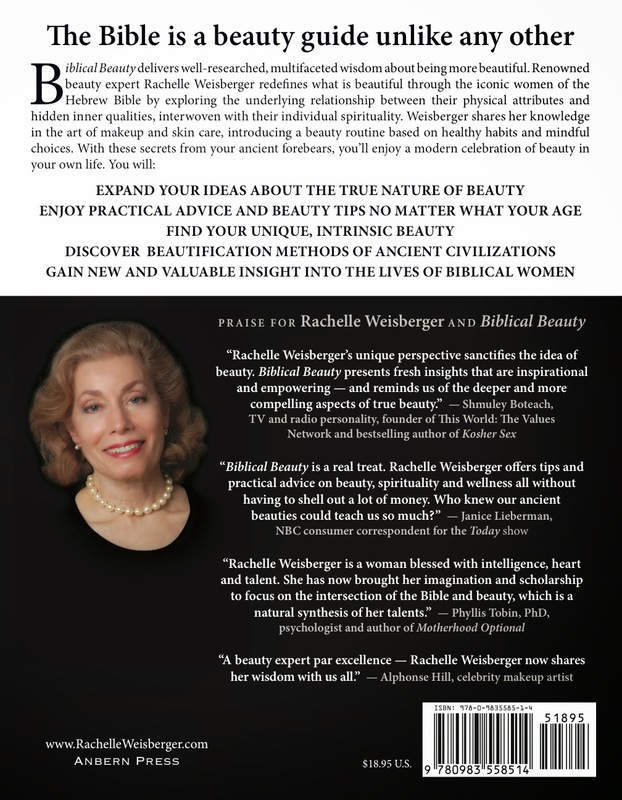 One lucky winner will recieve a copy of Biblical Beauty: Ancient Secrets And Modern Solutions by Rachelle Weisberger! this would be an interesting read.